OPEN HOUSE SUNDAY 1 TO 4. Great opportunity to create your dream home. 4 bedrooms, 1 bath. Historical gem with charm. Out of town with 11 acres. Needs some TLC to make it shine. Beautiful views. No HOA. 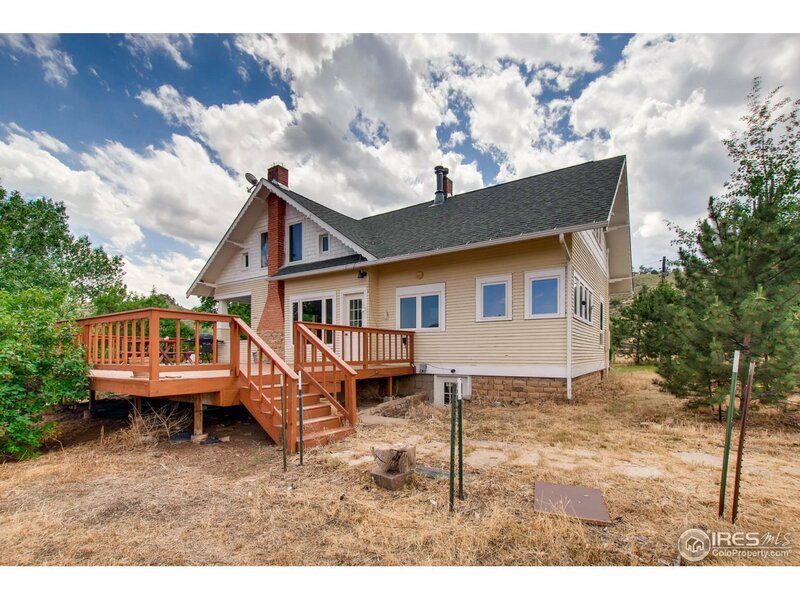 Wood floors, built in china cabinets, large deck, wood burning stove, large kitchen. Large appr 30&apos; x 60&apos; barn with tack room, corrals, and fenced pasture. Relax on the covered porch, enjoy the peace and solitude. Home sold as-is.